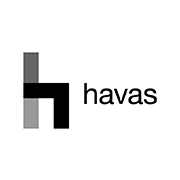 Office Location: The HKX Building, 3 Pancras Sq, London, N1C 4AG, U.K.
Havas is one of the world’s largest global communications groups, operating in over 100 countries. 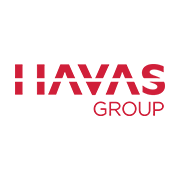 The Group is made up of two major divisions: Havas Creative Group (the creative agencies) and Havas Media Group (HMG), the media agencies. Arena Media are a truly unique media agency. Beginning life as a digital specialist, we have digital and data at the heart of what we do, but unlike many other traditional media agencies we combine this expertise with classic above the line planning. 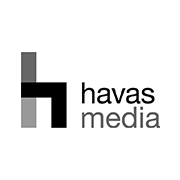 We make it our ambition to unlock the relationship between brand and performance media. A truly pioneering approach which meets and exceeds clients’ business targets. We are a group of entrepreneurial, restless but personable people who continuously challenge clients and never ever operate a one size fits all approach. 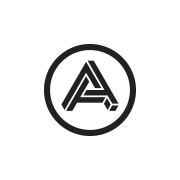 We are looking for an experienced Senior Account Manager to join the Arena Media team. The role will be part of the client planning team in charge of developing integrated solutions across 2-3 clients, reporting into the Client Partner and working across a range of broadcast and digital channels. Management of key clients and projects, providing first class service to our clients as well as delivering quality and innovative solutions. Use the unique Arena Now and Next planning process to create the best communications plans to meet client’s business targets. Have a keen focus on pushing innovation, creativity and driving performance on client’s businesses. Restless to continuously optimise clients’ communications plans. Keep up-to-date with cultural/social trends, competitive information and customers’ views and attitudes. The client group includes 3 key Arena clients – Savills Estate Agents, Ella's Kitchen and the Royal Mail Group. In the last 18 months we have delivered some great work for our clients; from launching Savill's first ever TV campaign, to Ella's Kitchen’s first brand campaign and more recently Royal Mail’s Game of Thrones stamp collection which as you can imagine was epic! Previous experience in a similar role, from a media agency environment. Established cross-media (offline and online) planning experience. Keywords: cross channel, Senior Account Manager, online, offline, print, digital, advertising, account management, media.